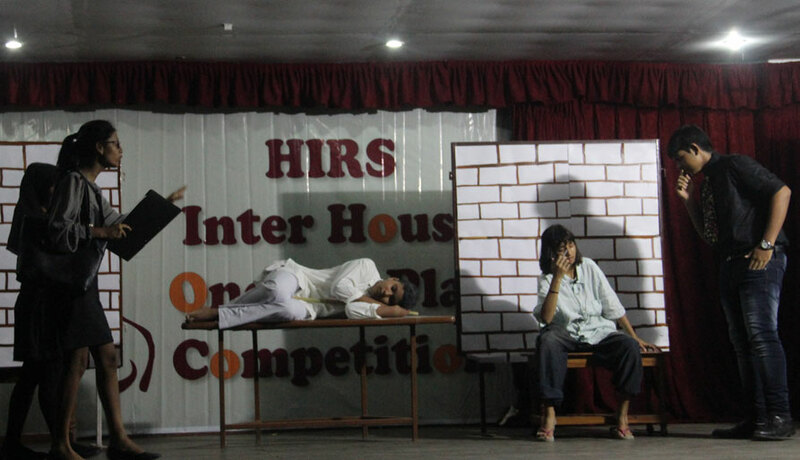 The Inter House One Act Play competition was held on the 8th of August, 2018. 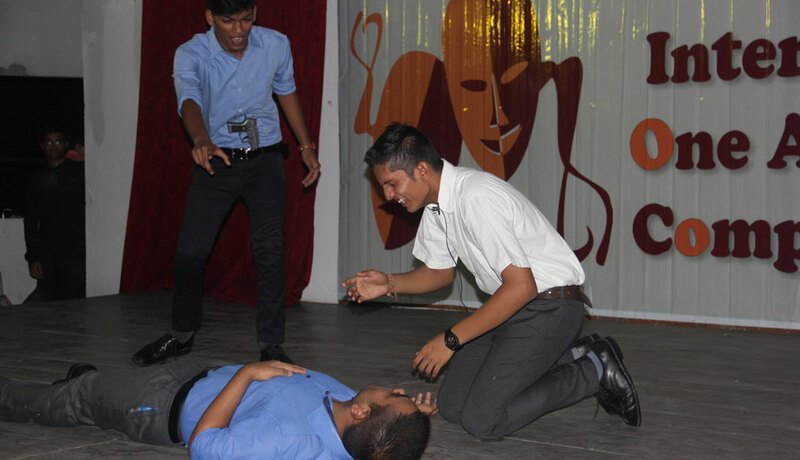 Students from the four houses put up spectacular plays ranging from "Track" by Makalu, "Riders to the Sea" by Everest and "A Gipsy Prophesy" by Dhaulagiri. 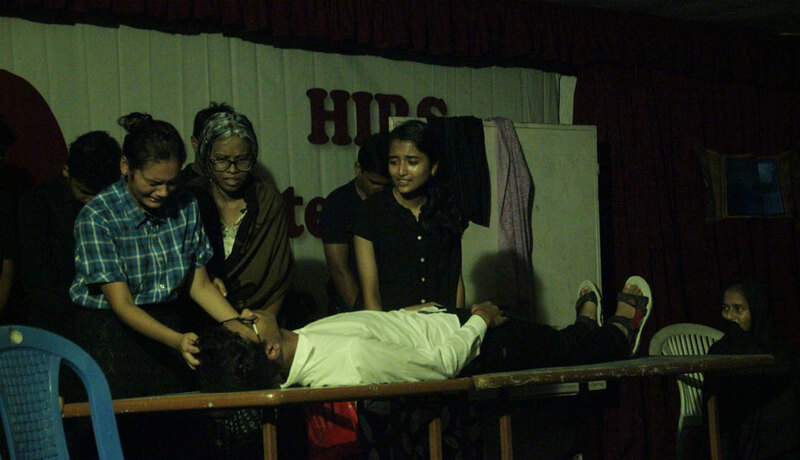 Kanchanjunga house put up an epic performance which included characters from mind controlled possessed murderers to an evil witchy woman taking the lives of innocent cops to avenge her unfortunate and untimely death. 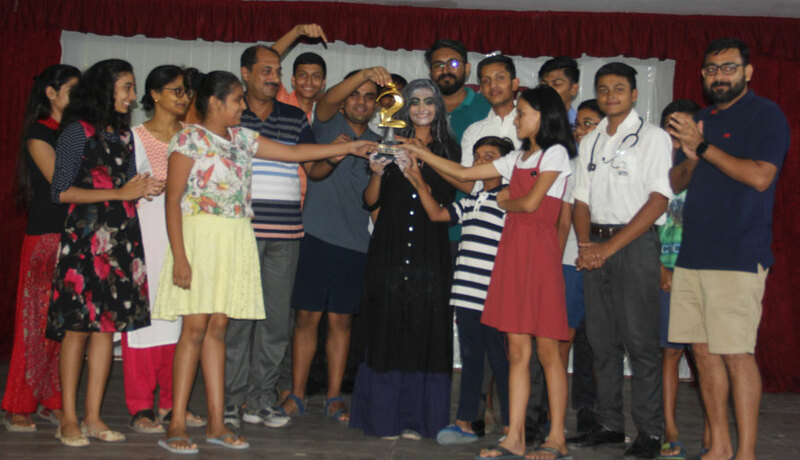 They won the trophy with their splendid enactment of "The Haunted Crossroads", a radio play.